Explore your world. The strong LED Carabiner Lights in this pack clip on and off of just about anything. 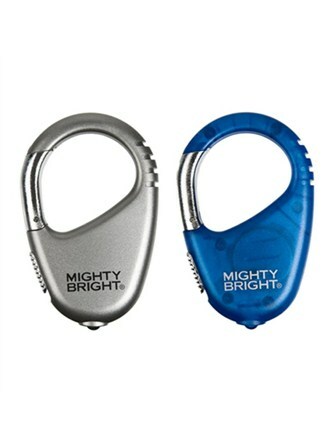 They are durable and sleek and have an incredibly powerful light to go everywhere you go.